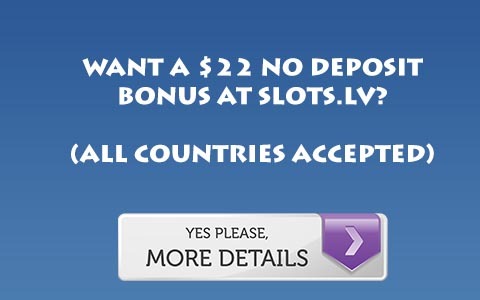 Lucky Ace Poker is a skin of the Pacific Poker Network that features the same basic bonus as Pacific Poker. Lucky Ace has a 100% to 400 dollar bonus, but you only need to clear 75% of it. The first 25% is in your bankroll after deposit. So if you deposited for the full 400, you would have to earn 3000 points to clear the remaining 300. Bonus points are earned in the same odd manner, for every dollar in rake you contribute to the pot or pay in tournaments, you earn two bonus points and two of their normal points. Pacific calculates this based on the amount you wager in a hand. You can also get 36% rakeback at Lucky Ace Poker. Click here for Lucky Ace Poker Rakeback. So if the pot is 10 dollars and you wagered 5, you’d earn half the rake in the hand. Because of this it is fairly difficult to evaluate how quickly the bonus clears, but it is obvious it is immensely difficult to clear under 2/4. If you play at 2/4 or 3/6 the bonus should clear at the same rate as most other sites with a points requirement, although likely slightly slower unless you are a loose, aggressive player or play short handed. (In this case expect it to clear slightly faster than a typical points bonus.) When playing high stakes this bonus should clear quicker than typical point offers, but at this point do you really care about bonuses? Unlike Pacific Poker, Lucky Ace Poker does not appear to give you extra cash for cashing in Frequent Player Points, or in the very least makes no mention of it on their site. In fact information on the bonus is somewhat difficult to find on their site as there is no promotions link as most sites have. They do offer a ticket to a 3,500 new depositers freeroll, but this does not have quite the value of Pacific’s small cashback offer. They also offer frequent reload bonuses, two per month. This is a big improvement over Pacific, to view current and upcoming reloads on Lucky Ace visit our reload bonus guide. For more information you can read this Lucky Ace Poker Review or Visit Lucky Ace Poker.